This article is 3204 days old. 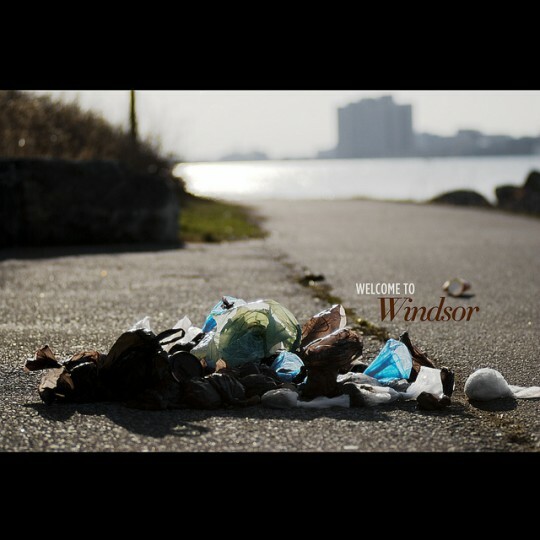 Windsor City Council debated the future of garbage collection well into Tuesday morning and reached a decision on ‘contracting out’ at 12:40 AM. Council supported administrative recommendation to privatize garbage and recycling collection and award a contract to Turtle Island, a waste management company. The recommendation comes from an extensive report prepared by city researchers and administrators to save around nine million dollars over the next seven years. Under the terms of this decision, no city employees will be laid off; many will have the option to transfer to other departments.